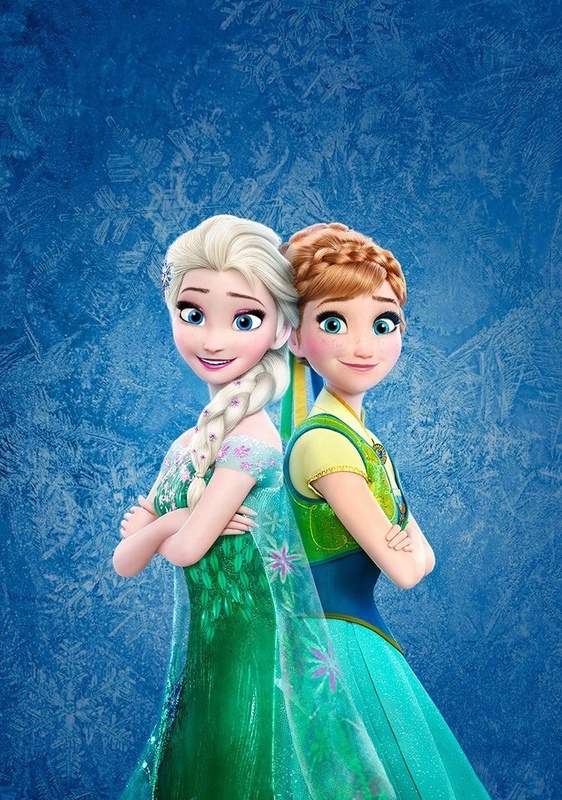 Холодное сердце Fever - Elsa and Anna. . HD Wallpaper and background images in the Диснеевские принцессы club tagged: photo disney frozen elsa anna poster. Elsa looks so freaking cute!! do they look like barbies to anyone else? at least Elsa (though Anna also looks different)? ^Looks to me like Anna is wearing darker/thicker mascara. Elsa looks a tad Barbie-ish, but very pretty.